Waldorf Astoria Las Vegas offers unforgettable experiences in the heart of an unforgettable city. 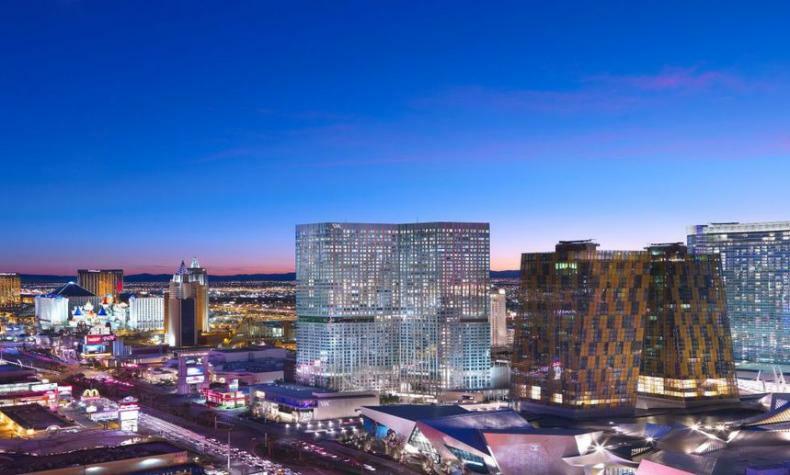 Set in a luxurious, non-gaming, non-smoking environment, Waldorf Astoria Las Vegas is in the center of the Las Vegas Strip, just steps away from the city’s diverse dining, shopping and entertainment offerings. Discerning guests will find the ultimate in luxury, including elegant guest rooms and suites featuring stunning views of the glittering Strip and beyond through floor-to-ceiling windows. Exceptional culinary experiences include Twist by Pierre Gagnaire, Zen Kitchen, the Tea Lounge and Skybar, known for its craft cocktails and remarkable views. Complementing its signature hospitality, the hotel is also home to a 27,000-square-foot Spa, which spans two guest floors and offers a deeply serene escape to pamper the body and re-engage the senses.